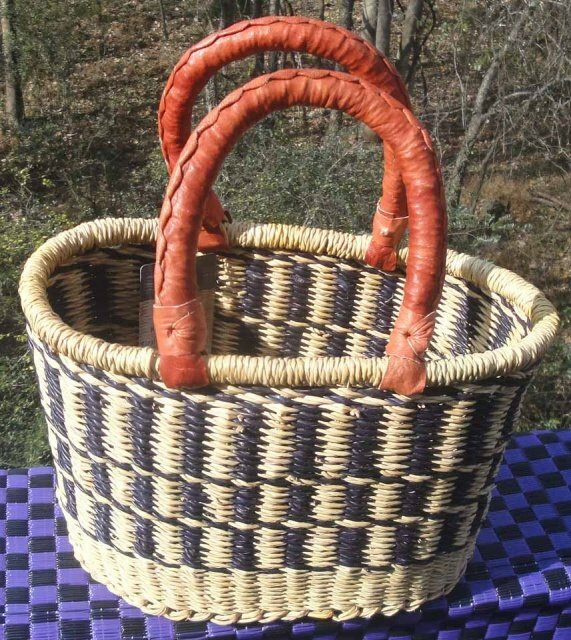 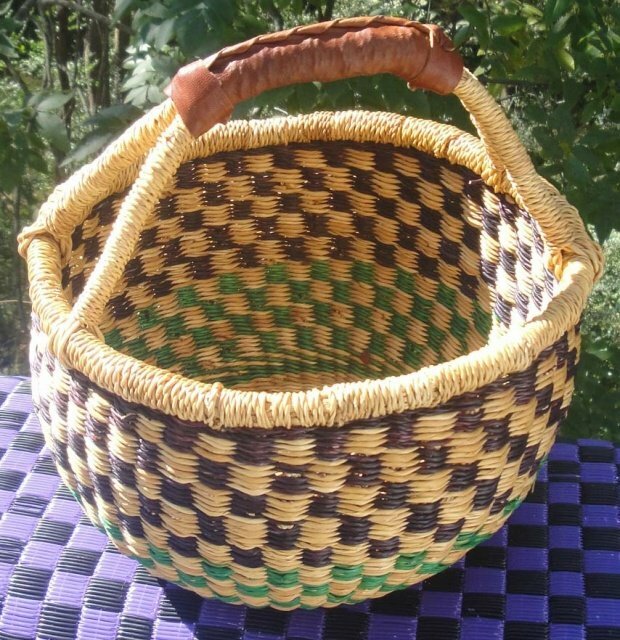 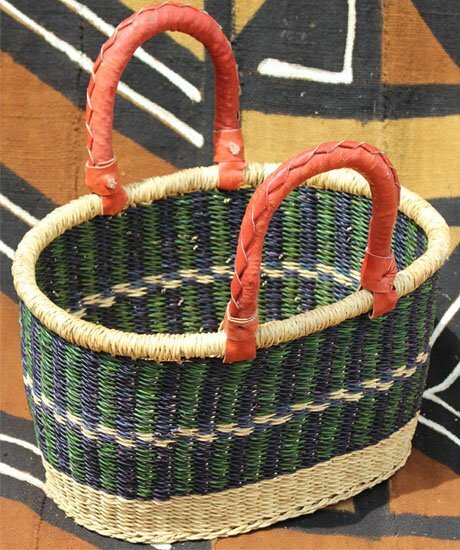 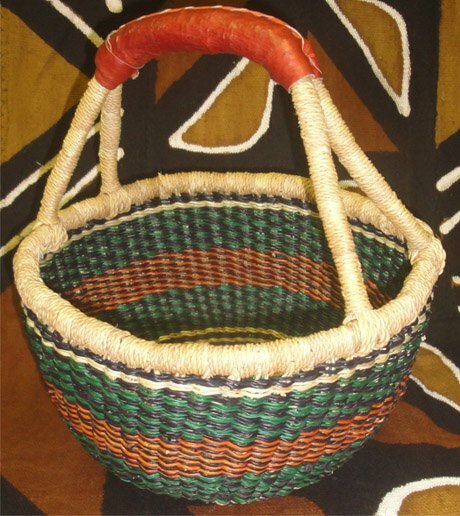 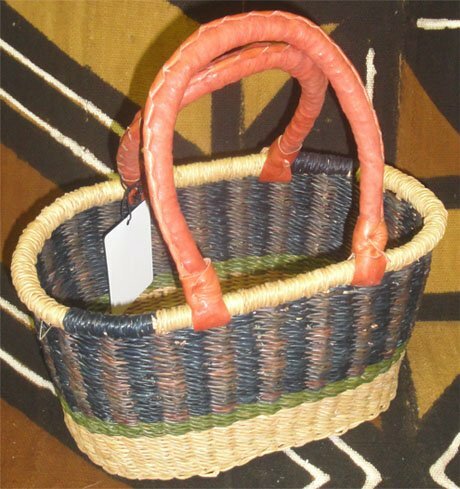 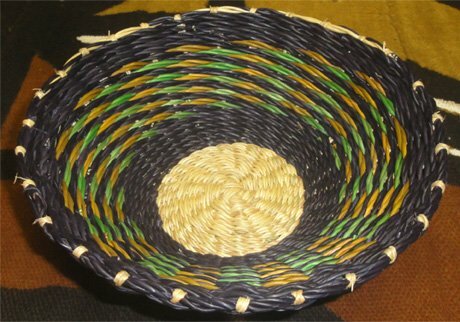 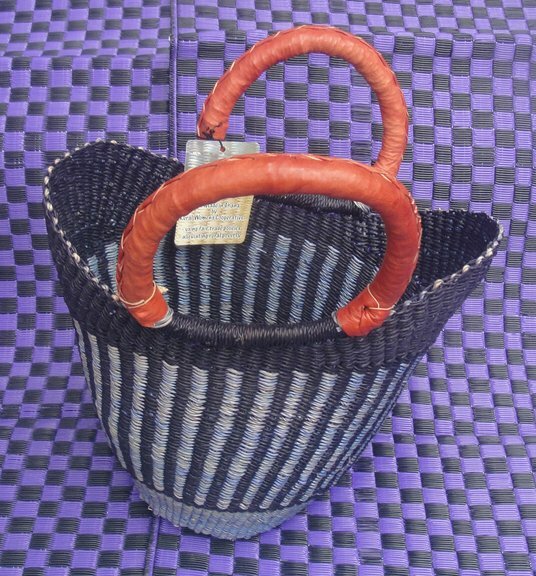 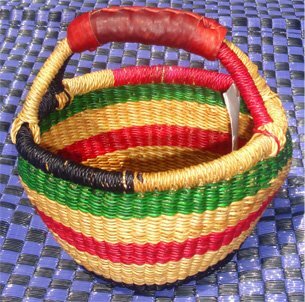 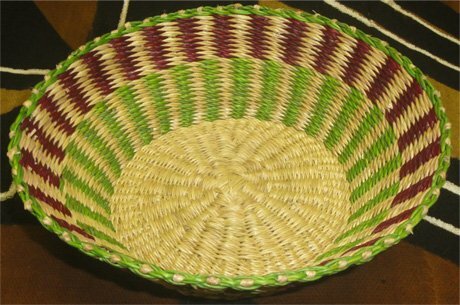 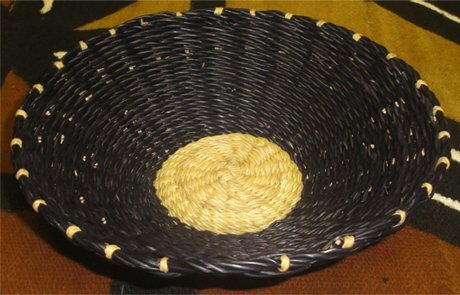 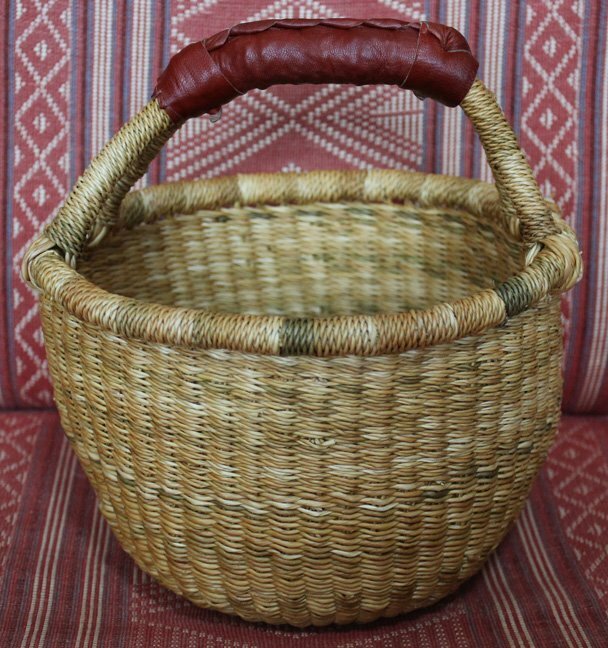 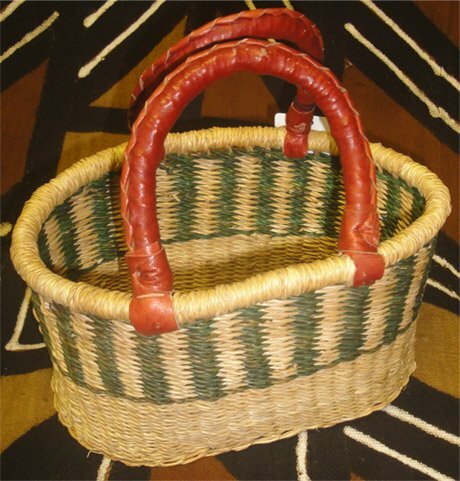 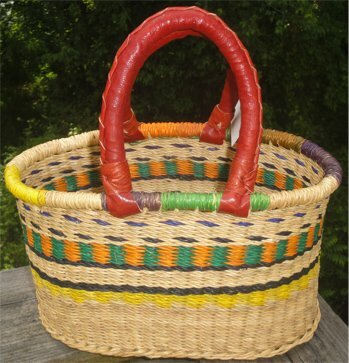 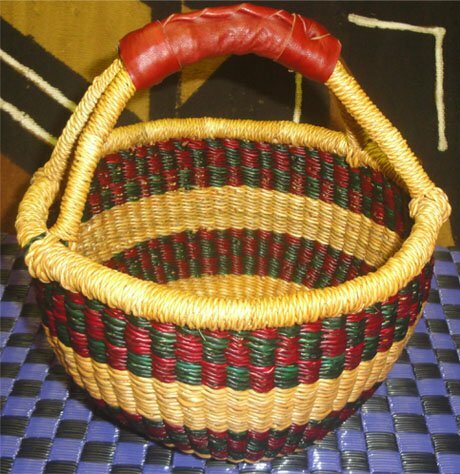 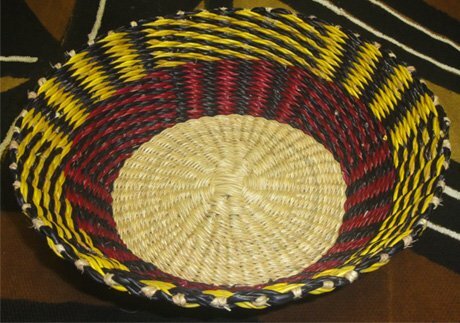 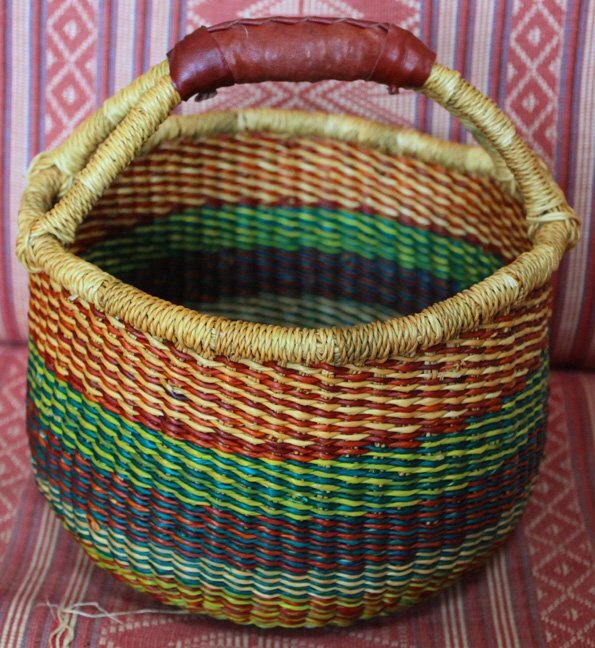 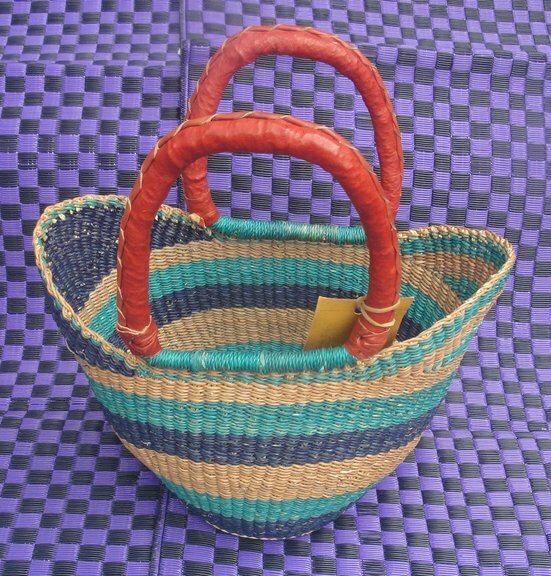 If you need a small Ghana basket, check out our selection. 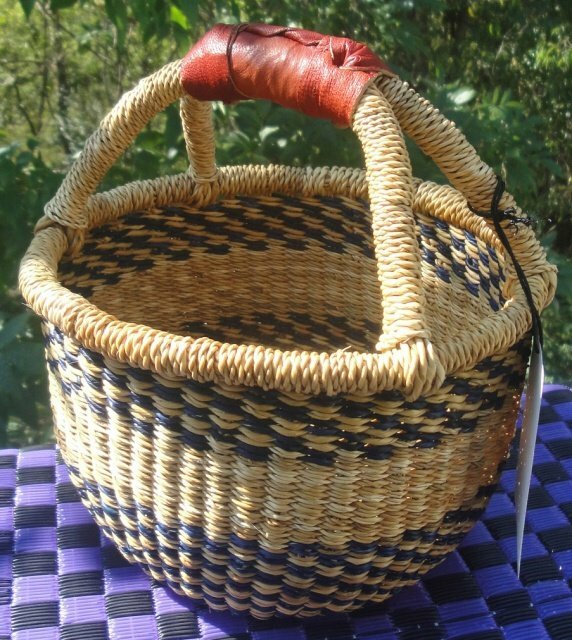 Perfect for carrying small craft project, gathering eggs, packing your lunch, etc. 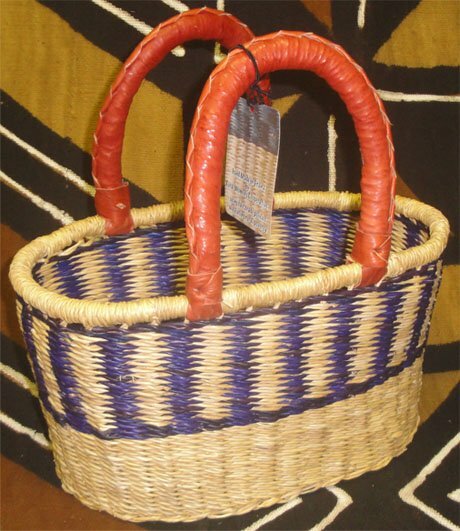 The basket business is a community effort in Bolgatanga. 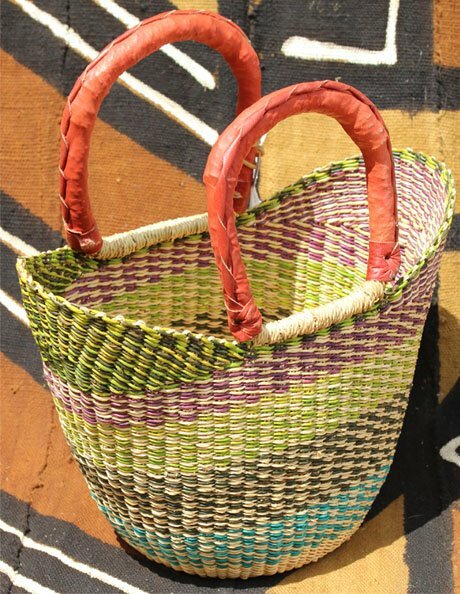 Although women do most of the weaving, men and women participate in dying the straw, adding the handles and transporting the baskets. 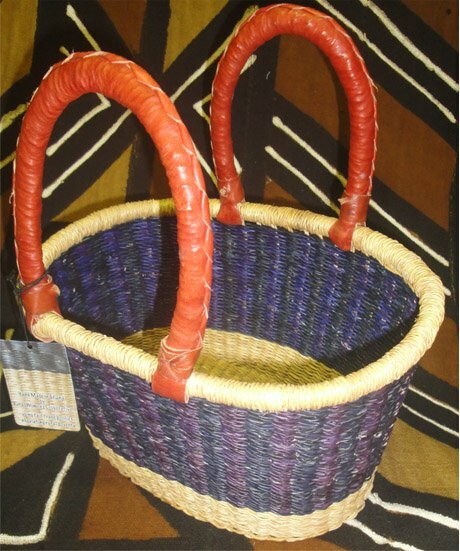 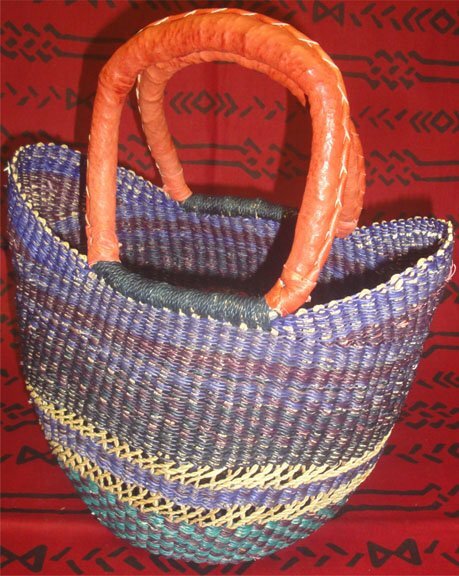 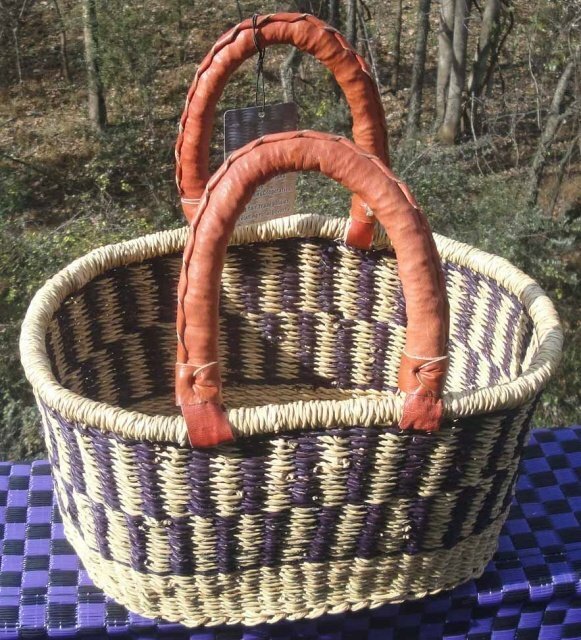 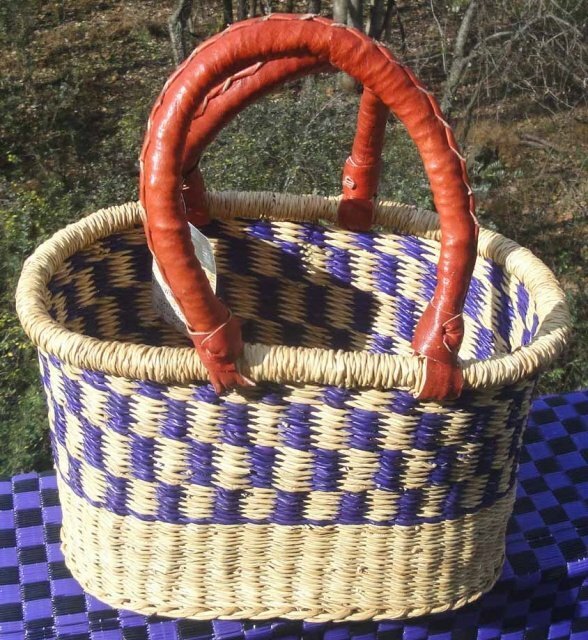 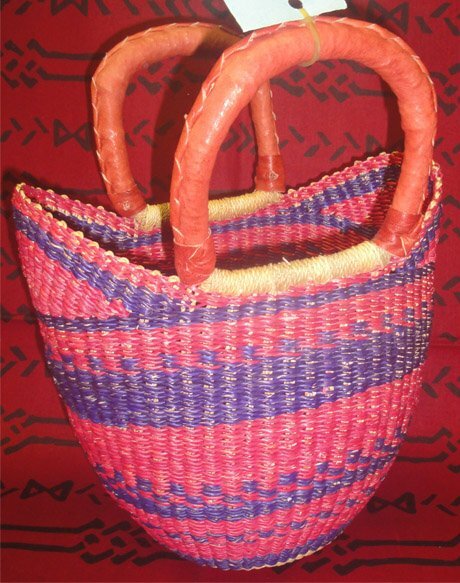 In an area where desertification and climate change are making farming an increasingly difficult source of income, basket making is an important part of the local economy.